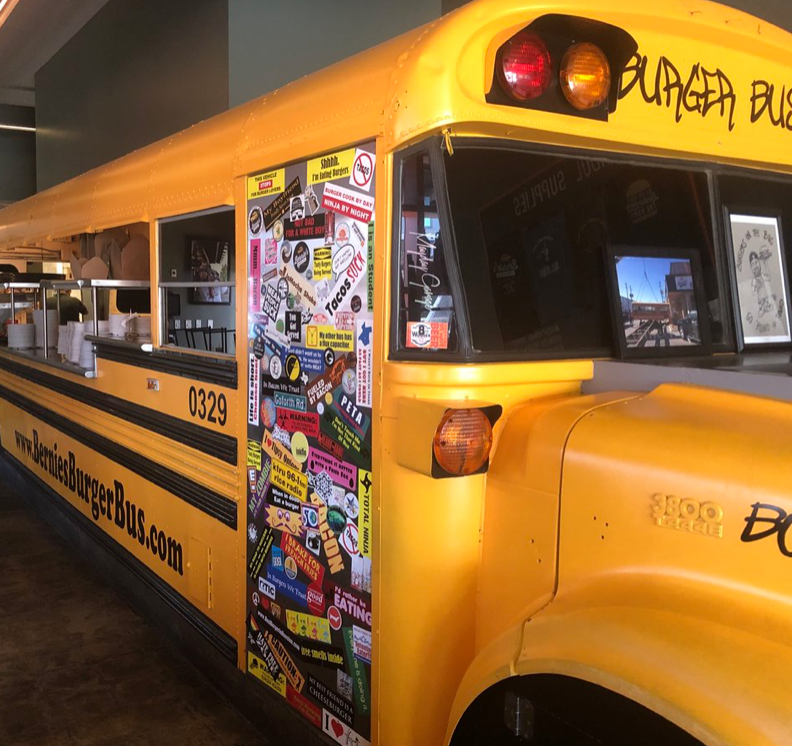 A nationally recognized chef with prolific accolades from The Food Network, Justin Turner, a Chicago-native, spent seven years as personal chef to NBA star, Shane Battier. 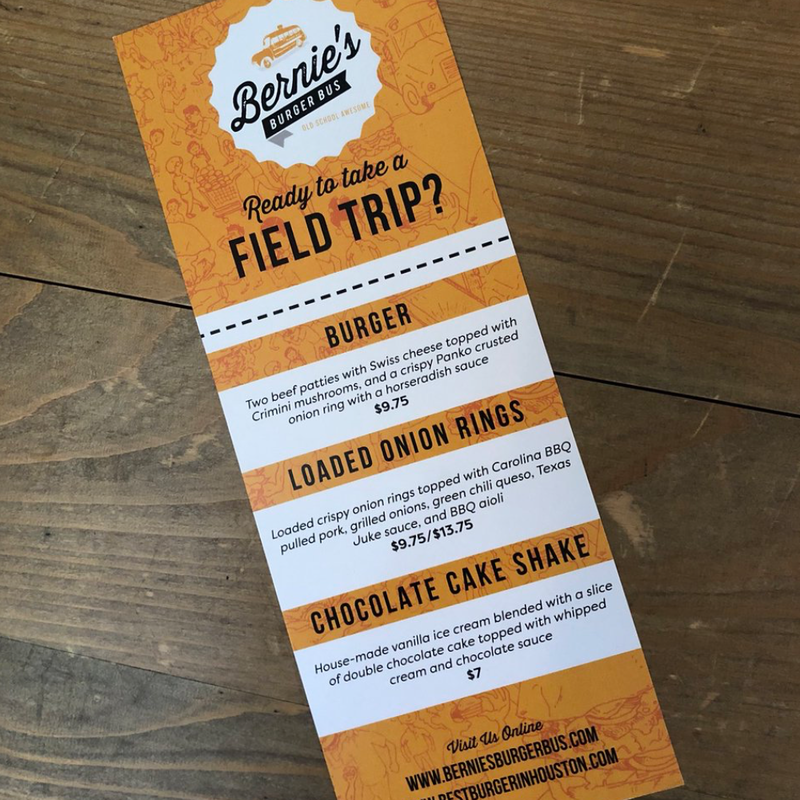 When Battier was traded away from the Houston Rockets, Justin decided to stay in Space City and open one of the city’s very first food trucks, Bernie’s Burger Bus. 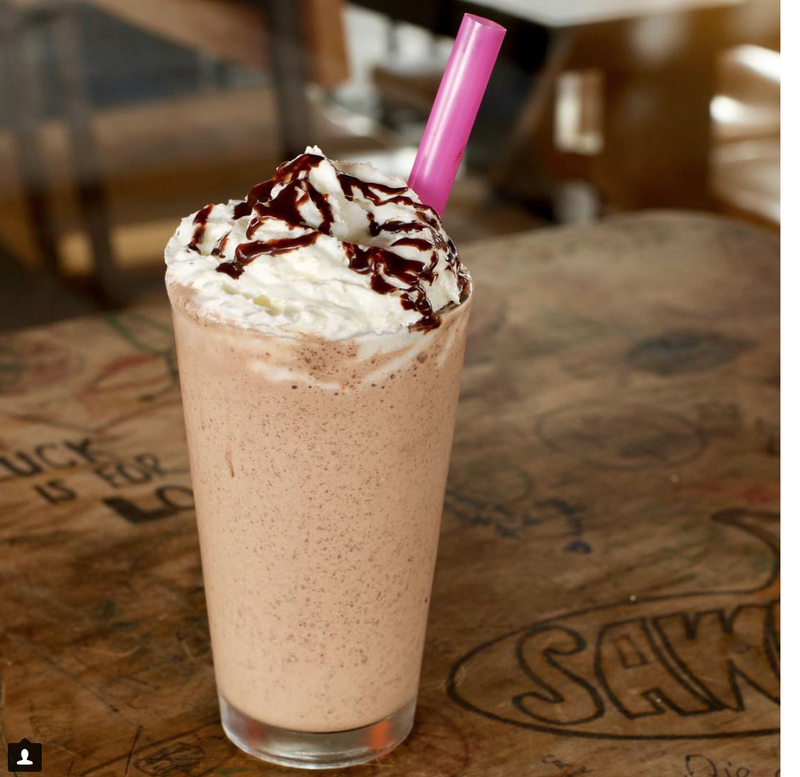 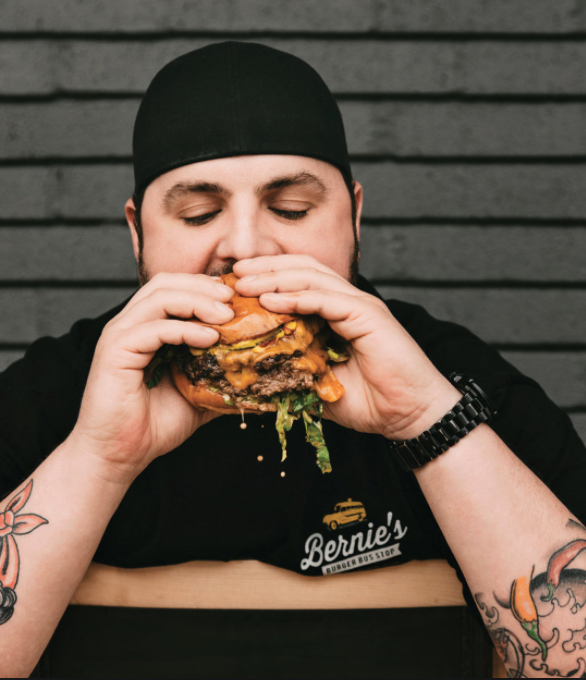 Turner named the concept after his grandfather Bernie, and found rapid success, which he accredits to his fine dining training (where he learned the importance of fresh, seasonal ingredients) and slinging burgers at a fast-food joint in high school. 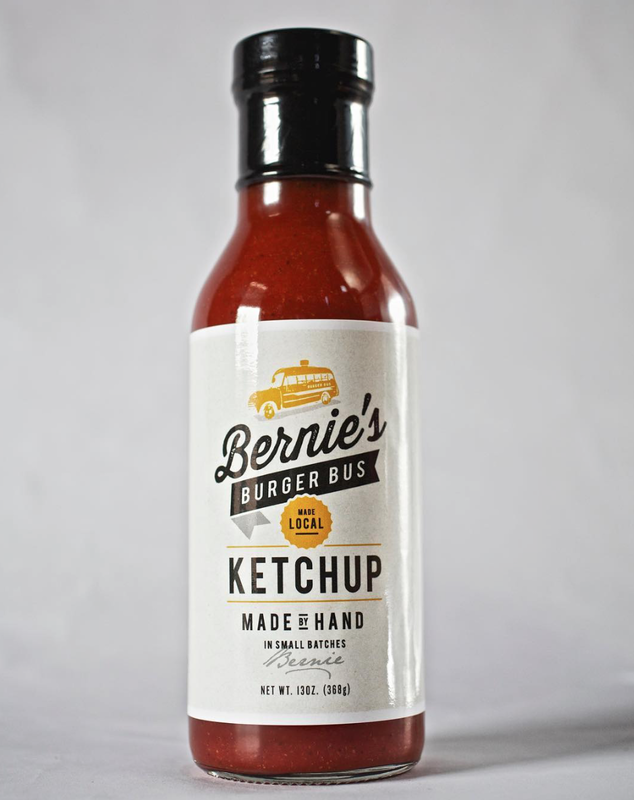 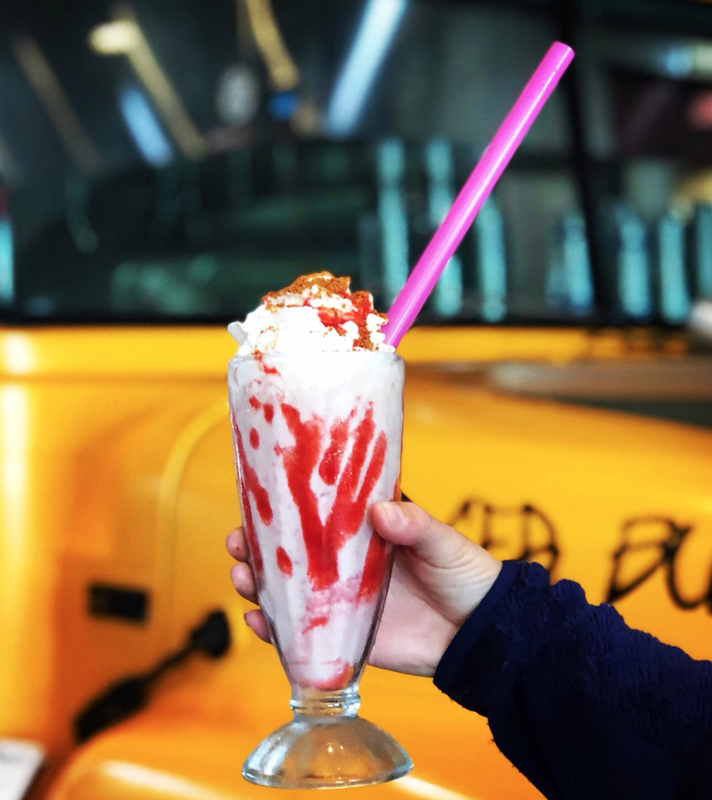 In just eight short years from the initial launch of Bernie’s Burger Bus, Justin’s concept grew into three thriving brick-and-mortar restaurants. 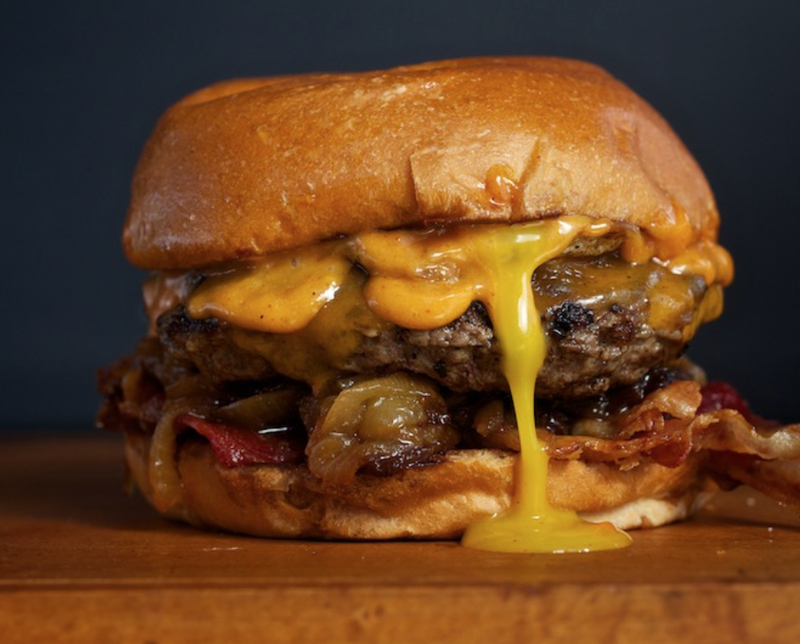 He plans to expand his burger empire throughout Texas before taking the operation to national scale.